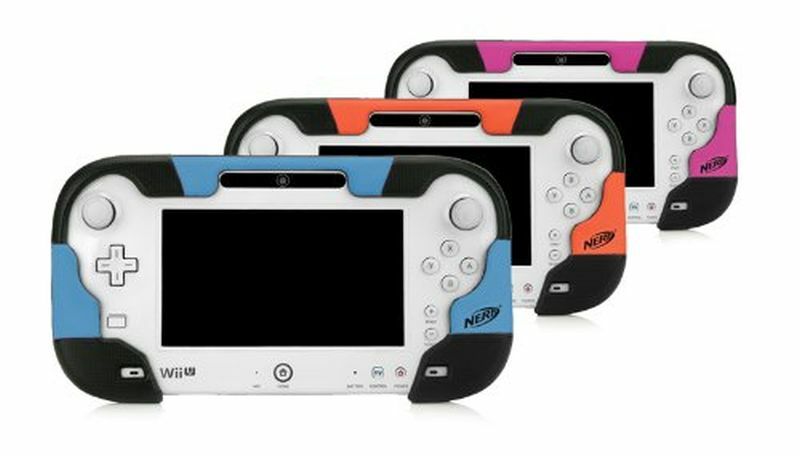 Home Gaming	Are you aware of the latest Wii U gaming accessories? Online games are one of the most attractive features that has caught the eyes of the young millennials. They spend a major part of their time sitting with their gaming console. You may be a good gamer but you may not get that superior experience without Wii U gaming accessories. Every since the company launched it’s first console, Nintendo lovers have always held their consoles very dearly. They have also invested in all the latest games and accessories in the market. You can check out the cool handset or best screen protector available in the market within affordable arrange. The online game is appealing to the youngsters and adults; this is why you need to get the right accessories for a better control over the game. The GamePad protective gear maximizes the style factor of the Wii U’s main controller. Additionally, there will be no ugly scratches or visible chip on the gaming equipment because of the transparent case cover. It will look brand new even after using for years. The latest Wireless 3-In-1 Pro Controller from NEXiLUX will be perfectly compatible with your device. This gaming controller has some added features. Firstly, it is compatible with all the Wii U and Wii games and their various versions. 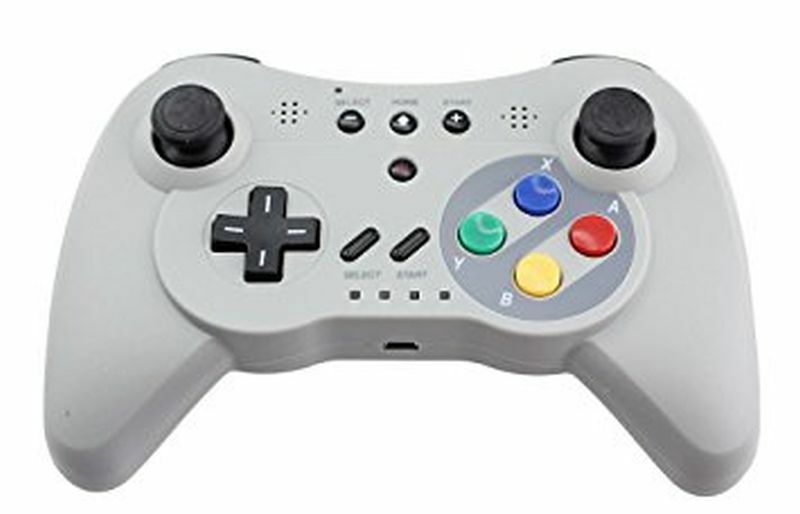 It is one of the recommended gaming accessories for Wii games. It is also the most convenient controller you can invest in. The gamers who are playing the Super Smash Bros players series cannot agree more with the advantages of the classic GameCube controller. This is one of the must-have gaming accessories for Wii U users. 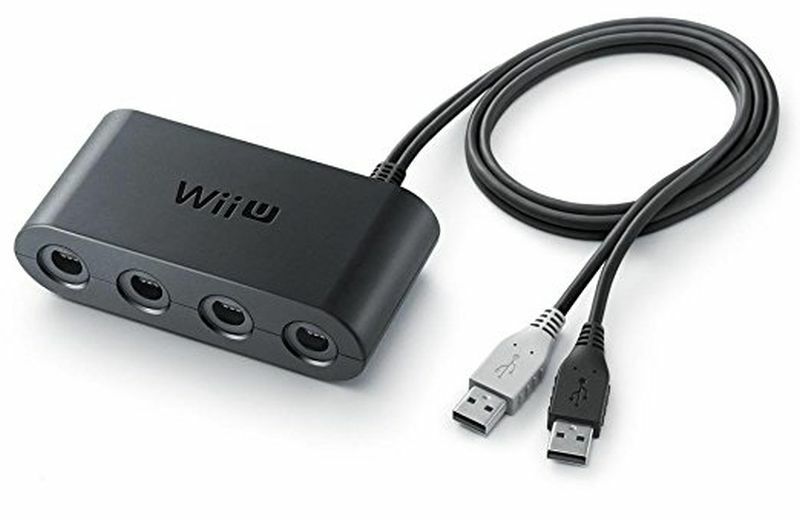 However, it is not compatible with any other games on Wii U but being an ardent fan of Super Smash Bros you need to get the best experience with this GameCube controller adapter. A protecting shield for Wii U Gamepad screen will be beneficial to increase its life span. If there are young members in the family, then screen protector is worth investing in. It will also protect the gamepad from accumulating dust and scratches with time. 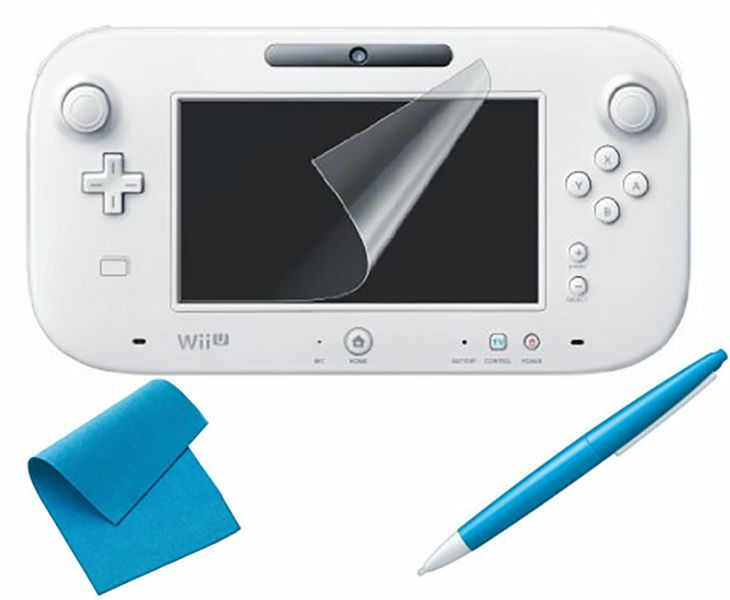 The screen protector is one of the useful Wii U accessories in 2017 for the games that you do not want to miss that is worth investing in. This remote is easily compatible with the Wii U games, and gamers can sit back and enjoy their game. 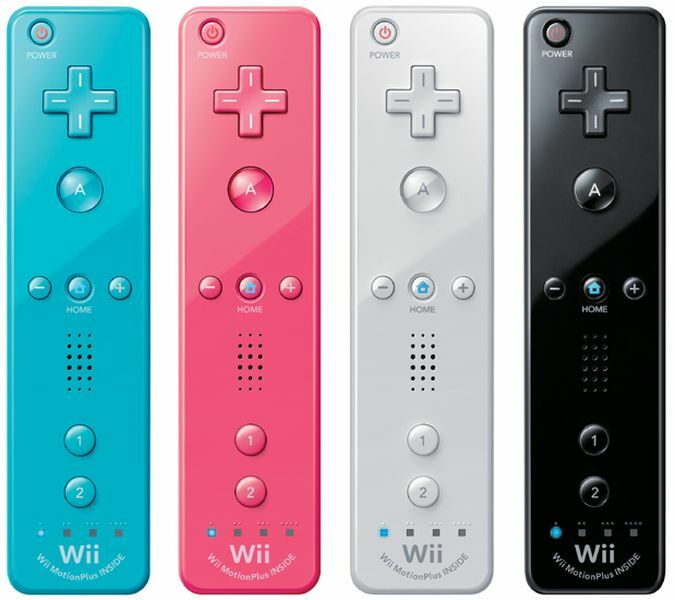 Wii remote plus is one of the useful gaming accessories for Wii U users. If you have invited your friends for a game, then this accessory is useful. This remote is quite affordable, provides superior performance, has great durability, and is worth considering. Most of the gamers cannot agree more when it is said that Wii U gamepad has a poor battery life, as it lasts not more than 3 hours. 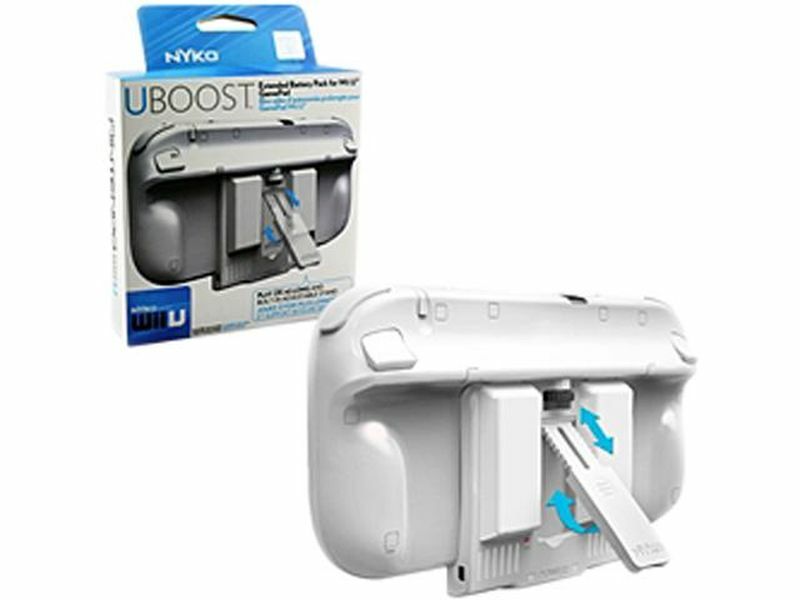 It is advisable to replace the battery with Nyko Uboost. You can change the battery yourself with the help of a screwdriver. Replacing the battery will help to increase the playtime without interruption. Invest in a good replacement battery to enjoy your game with friends and family. 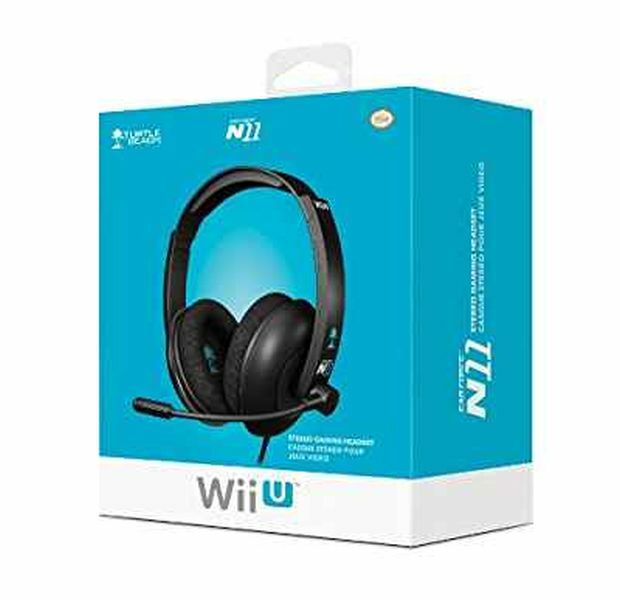 If you are planning to play games like Mario Kart 8 and Super Smash Bros, then you need to buy a good Wii U/3DS headset. To play these two games, you need to coordinate with other gamers playing online. For online play, this is one of the gaming accessories for Wii games that is necessary. ← What are the new cell phones to watch out for in 2017?